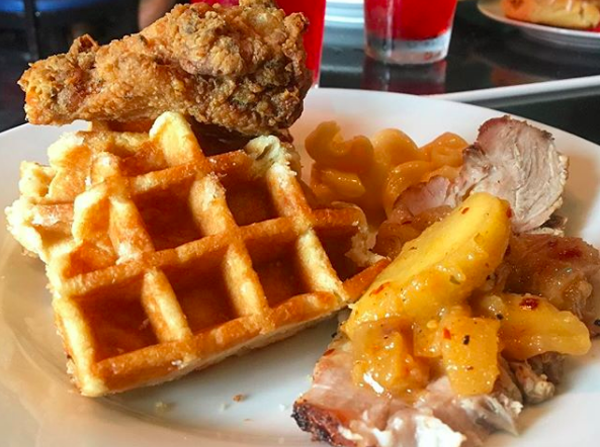 Tony G’s Soul Food makes your dreams come true with an all-you-can-eat brunch that features Southern favorites paired with a live band. 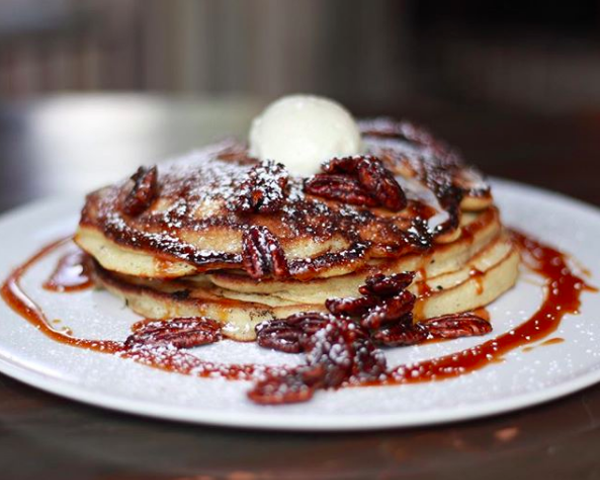 After months of sweet teasing, the San Antonio River Walk outpost of Austin-based Gourdough’s Public House is open. 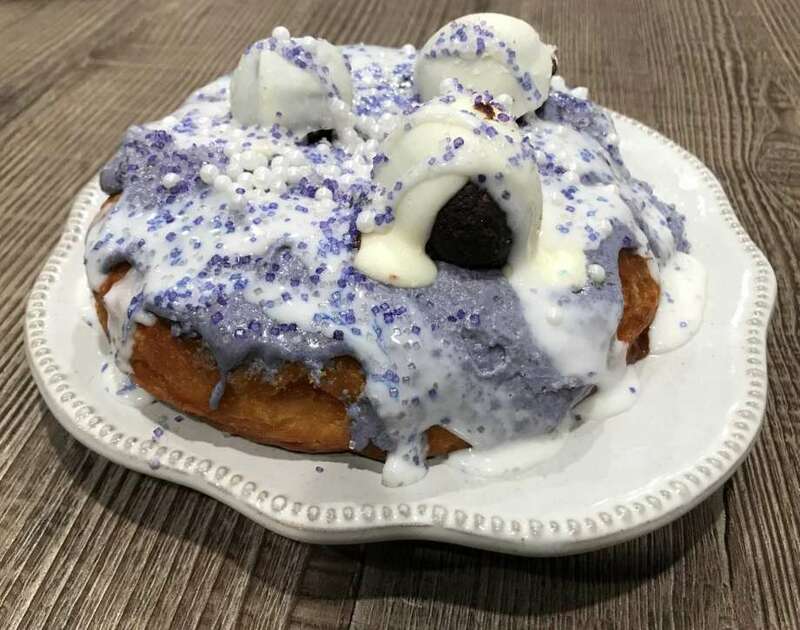 The restaurant definitely has a gimmick — nearly everything on the menu is either served on, served with or just plain is a doughnut. 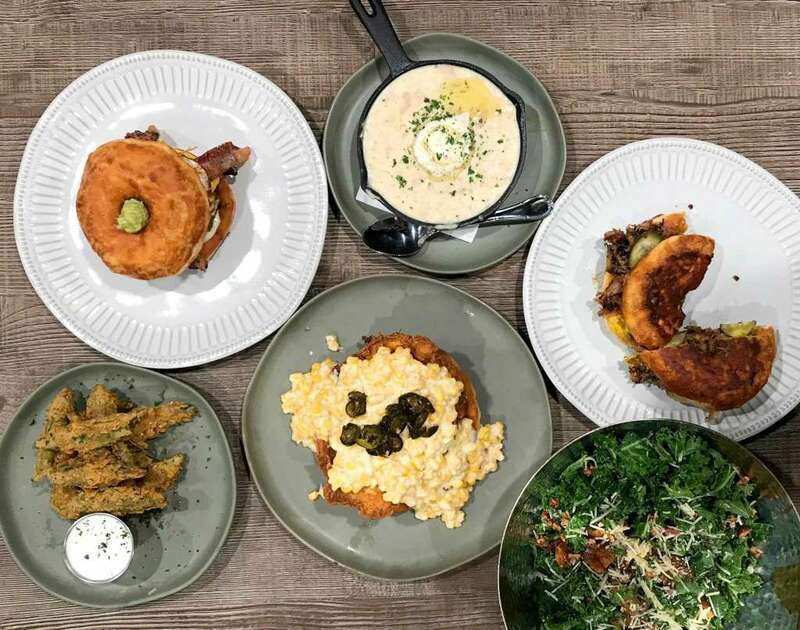 It’s a gimmick that fits right in with the surrounding River Walk excess, and it also happens to be a gimmick that results in some surprisingly enjoyable food. 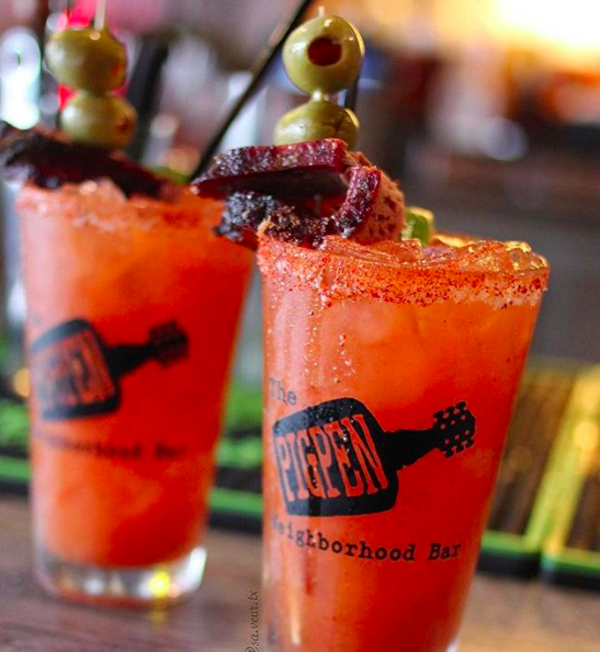 The Pigpen off Broadway should be in the buffet category for its Soul Food Sunday brunch, but the playground makes it the perfect spot for parents to enjoy a frozen Moscow mule while keeping an eye on the little ones. Cure your hangover at Francis Bogside in Southtown with a Bogside burger.